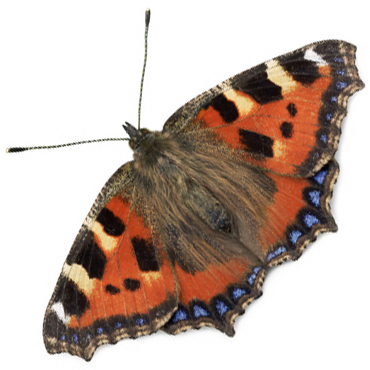 We are marking one year since Sefton Park Meadows was proposed for sale by Liverpool city council. Come and join our anniversary Save Sefton Park Meadows Picnic on Easter Monday 21st April from 2pm to 4pm, on the Meadows at Aigburth Vale. Download this poster and pass onto your friends and family if you can. 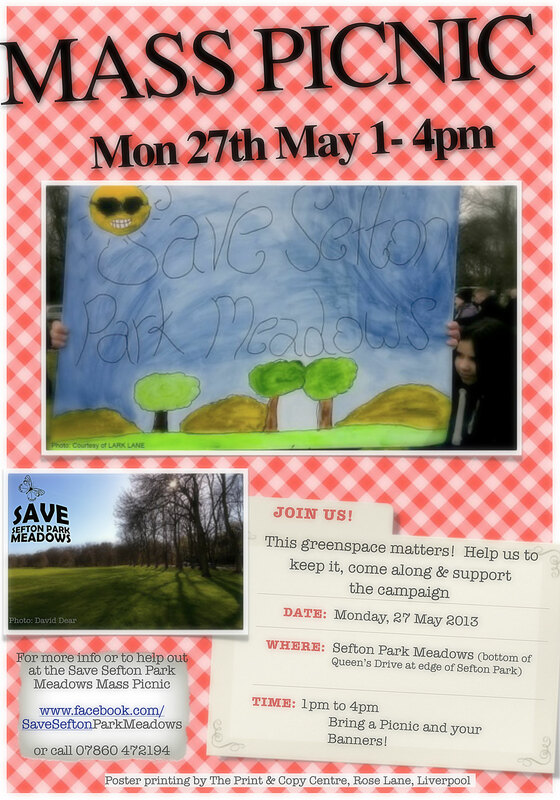 Show Liverpool Council that we will not give up fighting this sell off of Sefton Park Meadows ! Categories: Mass Picnic | Tags: Anniversary Sefton Park Meadows, campaign, conservation, council, disposal, Easter Anniversary Picnic, Easter Picnic 2014, environment, green, health parks, housing development Liverpool, Joe Anderson, Liverpool City Council, Loss of open space, Loss of Open Space Notice Liverpool, Loss of openspace, Sefton Park, Sefton Park campaign, Sefton Park Meadows campaign, Sefton Parklands campaign, sell off Liverpool | Permalink.